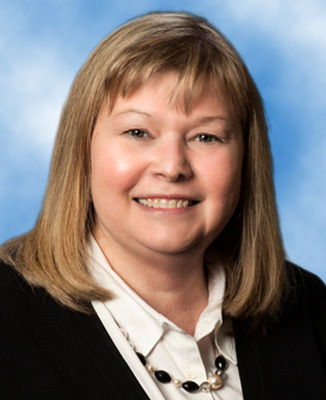 Linda is the Vice President of Cancer Services and Post-Acute Care at United Hospital Center. She received a BSN from Alderson Broaddus College and a MSN at the University of Pittsburgh. Linda has 36 years of nursing experience and has spent the majority of her career in the oncology department. Linda has provided multiple presentations regarding cancer, home, and hospice care to numerous media outlets, such as newspaper, and family medicine schools and cancer care classes. She has also published “Clinical Practice Tips” for the Oncology Nursing Forum and has written articles for the GPC-ONS Newsletter. Linda is a Chemotherapy Provider Trainer for the Oncology Nursing Society and is an Advanced Oncology Certified Nurse by the Oncology Nursing Certification Corporation. She is also the recipient of the American Cancer Society State of Pennsylvania’s Cancer Rehabilitation Award and the Lifesaver Award for Public Education. Additionally, the American Cancer Society has awarded Linda for her tobacco cessation work in the community. Linda has worked in various roles including clinical supervisor and coordinator, manager, and director. She strives to make sure that the cancer care team has the resources and education necessary for patients to receive the best quality of care.